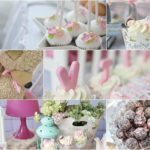 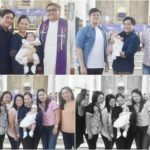 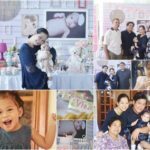 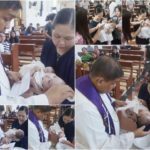 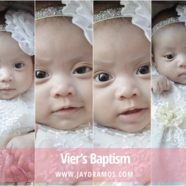 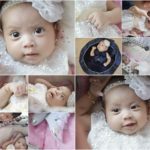 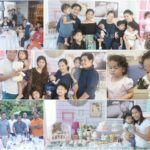 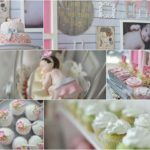 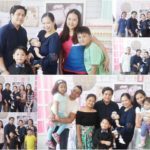 All eyes on this cutesy lil angel on her baptismal celebration! 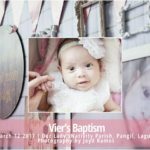 Vier! 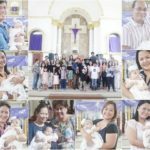 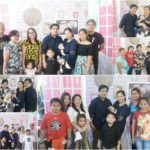 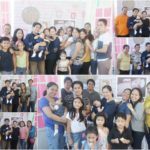 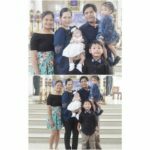 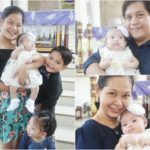 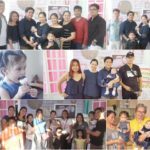 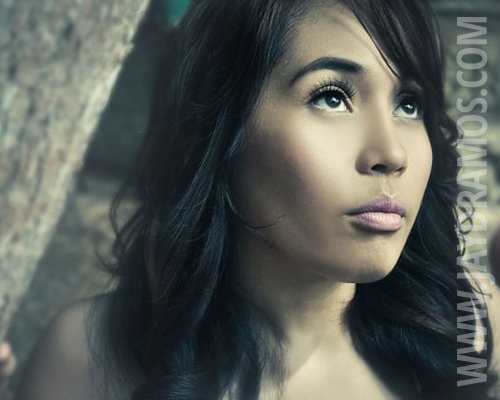 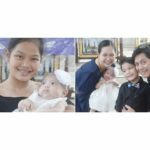 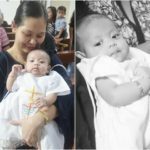 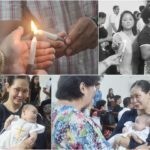 Welcome to the Christian world! 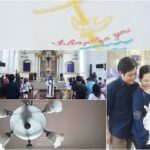 May the love of the Lord forever bless you as you journey with us.